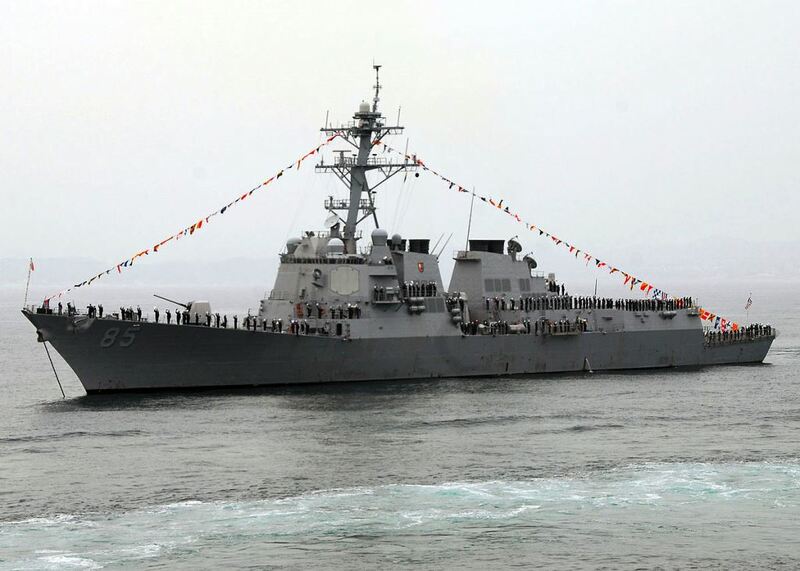 WASHINGTON, the U.S. (BulgarianMilitary.com) – After two days of talks, NATO decided that no new forces would be deployed in the Black Sea, learned BulgarianMilitary.com, quoting Novinite.com. However, the Alliance has come up with a special package of measures that include increased surveillance and presence of ships. The first diplomats once more condemned the actions of Russia in the Crimea. “Russia sees provocation in many actions, but the truth is that not one of NATO’s allies has illegally occupied part of another territory. The idea of ​​all is to continue the dialogue with Russia. The plan we have adopted confirms the commitments of 2016 does not include the deployment of new NATO forces in the Black Sea. 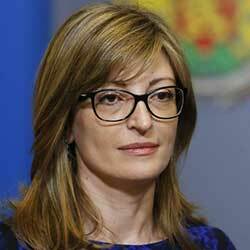 The annexation of the Crimea certainly changed the situation in the Black Sea”, said Deputy Prime Minister and Minister of Foreign Affairs Ekaterina Zaharieva.